Yo ho ho! Just got some art delivered to the LuminArte Gallery in Dallas, Texas for the upcoming exhibition called "No Body, No Evidence, Right?" 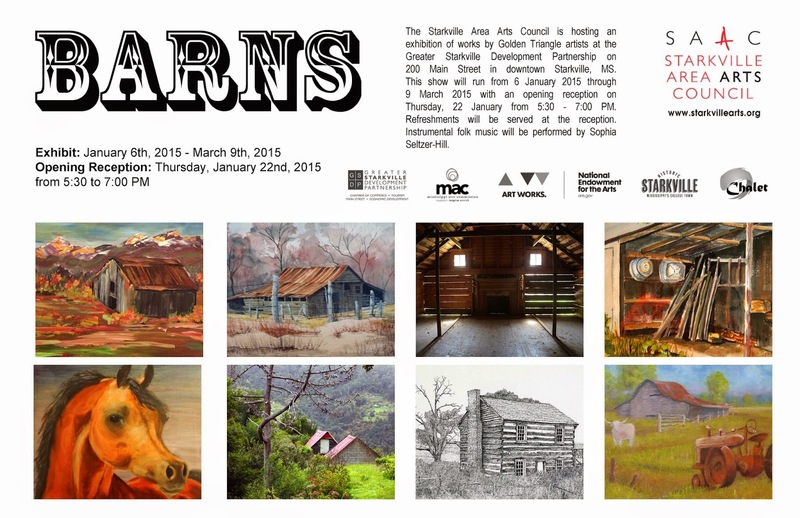 The show opens on 24 January and runs through 14 March 2015. The opening reception will be at 7 PM on the 24th of January. 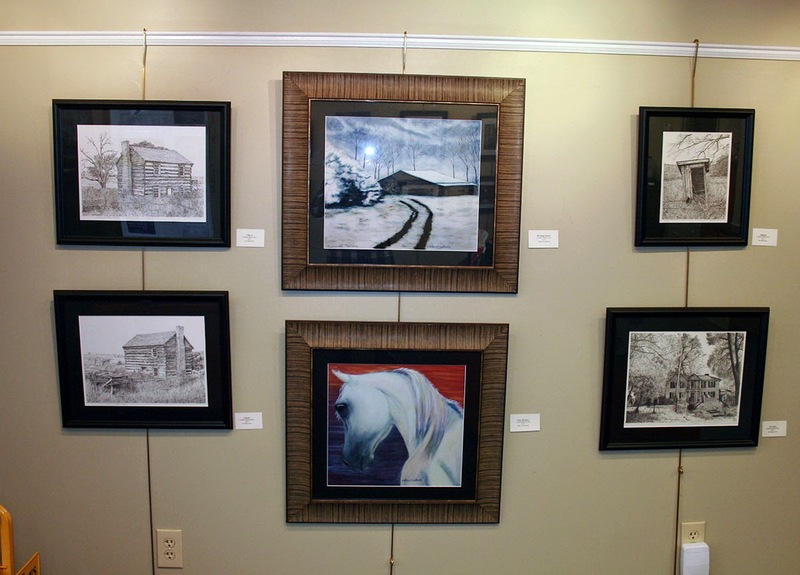 The show is largely Abstract in subject matter and should stimulate the viewers' imaginations! 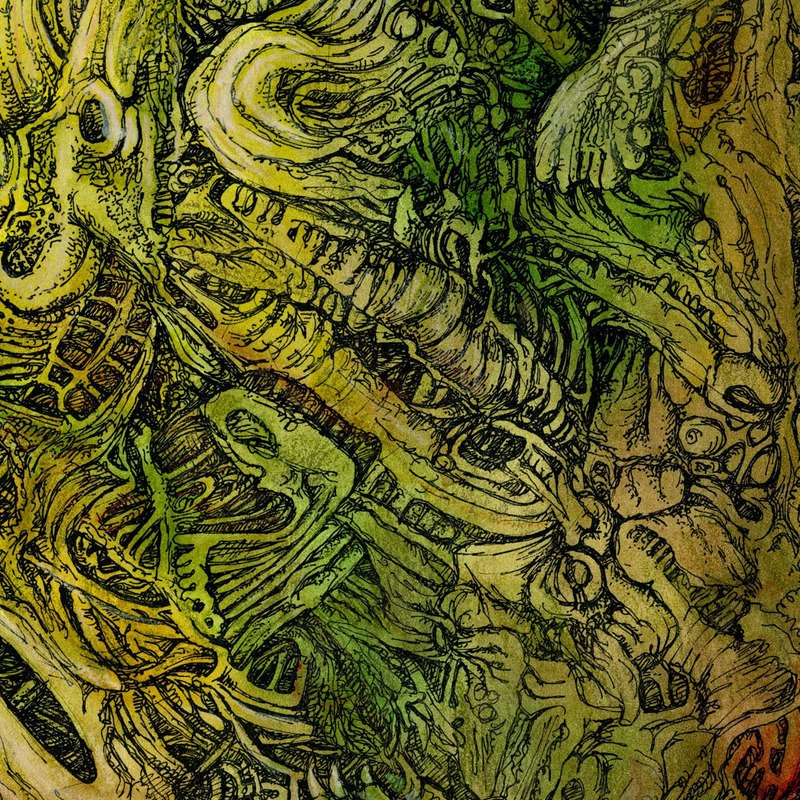 Detail from my piece entitled "Zabulation"
One of the pieces that I sent was "Zabulation," which I did back in 2009. 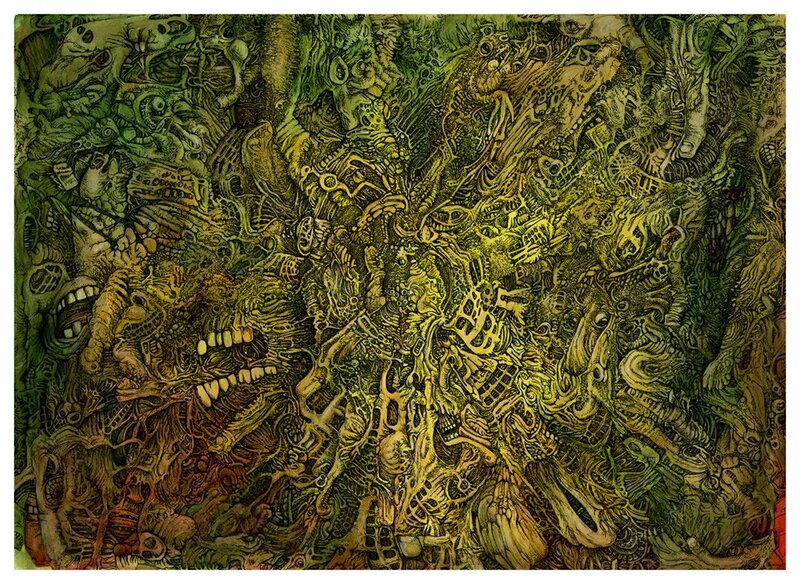 This is a crazy watercolor and ink painting/drawing on illustration board that took a long time to finish. Partly due to my excessive need for detail, and the size of the piece being 21 X 29 inches, but also because of the numerous layers of watercolor washes that I used to build tone. I like this picture a lot. Kind of dark I guess, at least to some people, but full of random detail that basically came about on its own with just a bit of guidance from me. 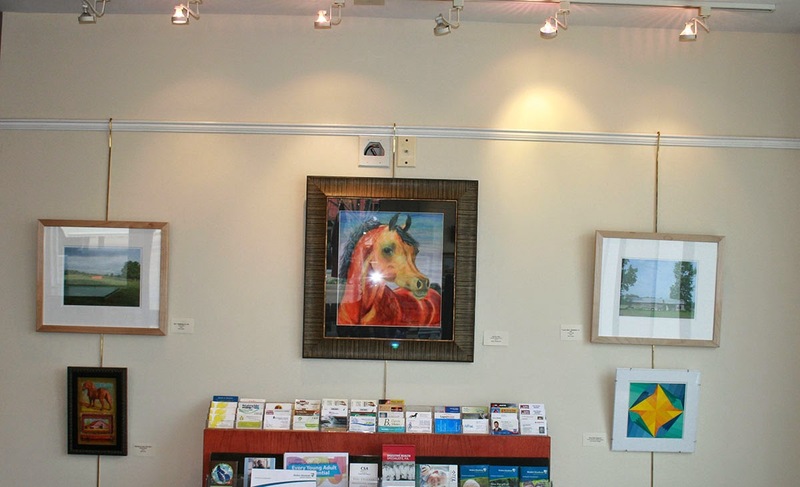 This exhibition includes a wide variety of internationally recognized artists including Ron Burkhardt, Irene Neal, Puneeta Mittal, Robin Antar, Paul Lorenz, Keiko Gonzalez, Gina Rossi, John and Elli Milan, Durand Seay, Shawn Man Roland, Carmelo Midili, Bonnie Teitelbaum, Diane Sanborn, Joe MacGown, Cristina de Castroand, and Steve Smith, as well as Texas artists Elizabeth Schowachert, Michael Broussard, Antoaneta Hillman, Leanne Venier, Trent Mann, Judith Seay and Awadh Baryoum. 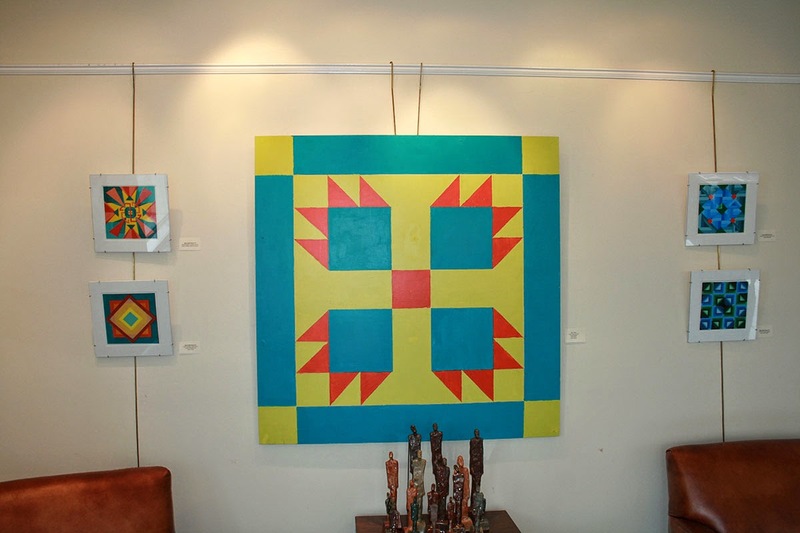 This will mark the second showing of my work in the LuminArte gallery. My Californian art buddy Steve Smith will also be exhibiting his finely crafted art here for the second time! 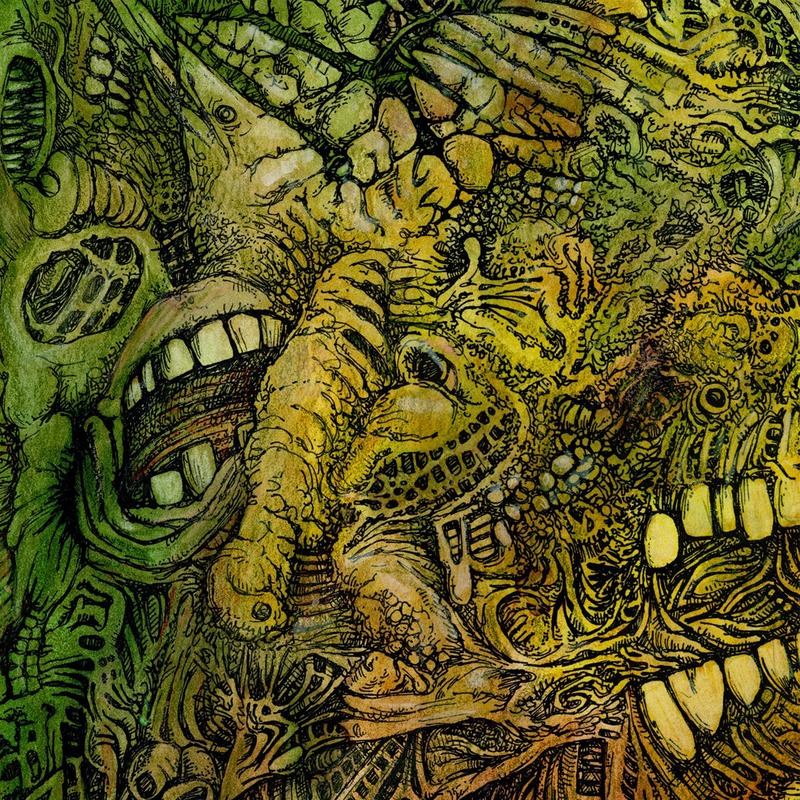 Steve and I have similar ways of producing artwork in that we both let the art flow without conscious thought. 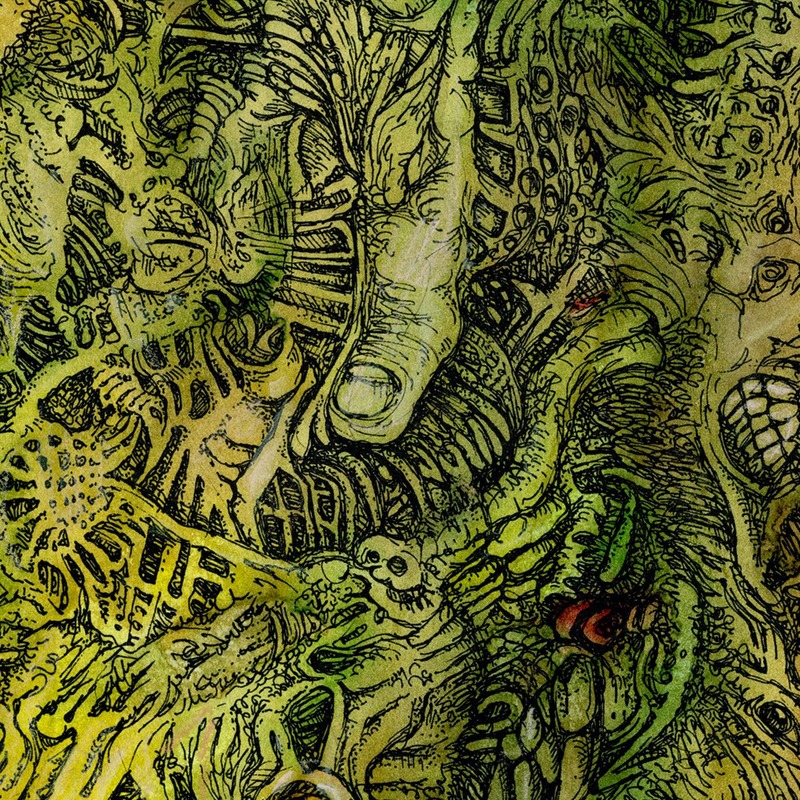 Steve calls his way of doing art "automatic drawing" and I call my method "subconscious meandering," but really, its the same idea. I am seeing more and more of this type of art. I believe its a response to the chaotic times we now live in. Steve has a great blog about the upcoming show on his blog site. 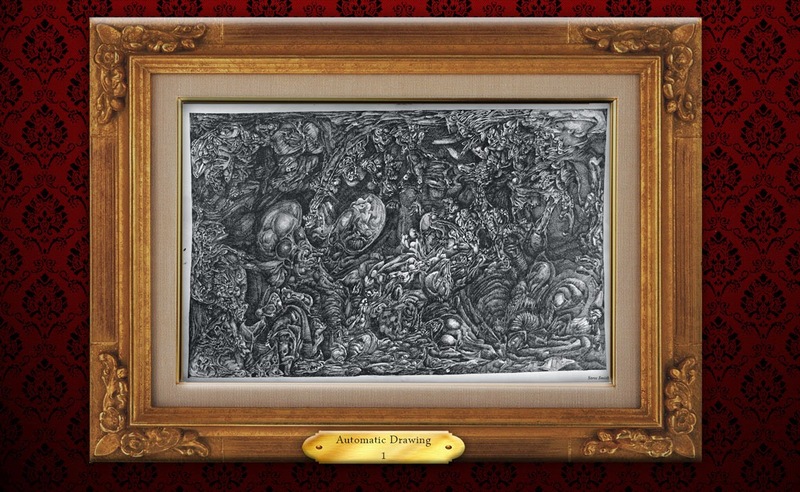 One of Steve Smith's "automatic" drawings! This exhibition will flow into an upcoming figurative show entitled "Mnemosyne" in which I will also have some art in. So, thats some awesome news! 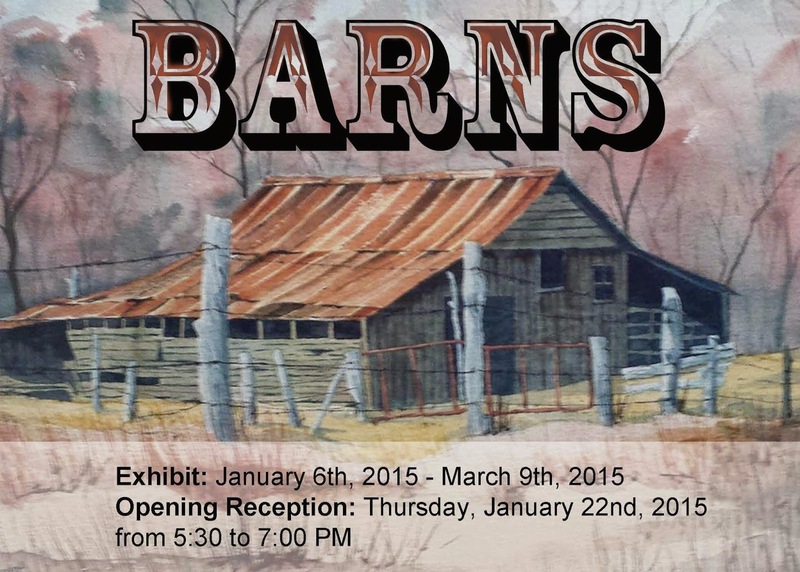 The "Barns" show is up! Come see it! Come to the reception on 22 January at 5:30 PM! 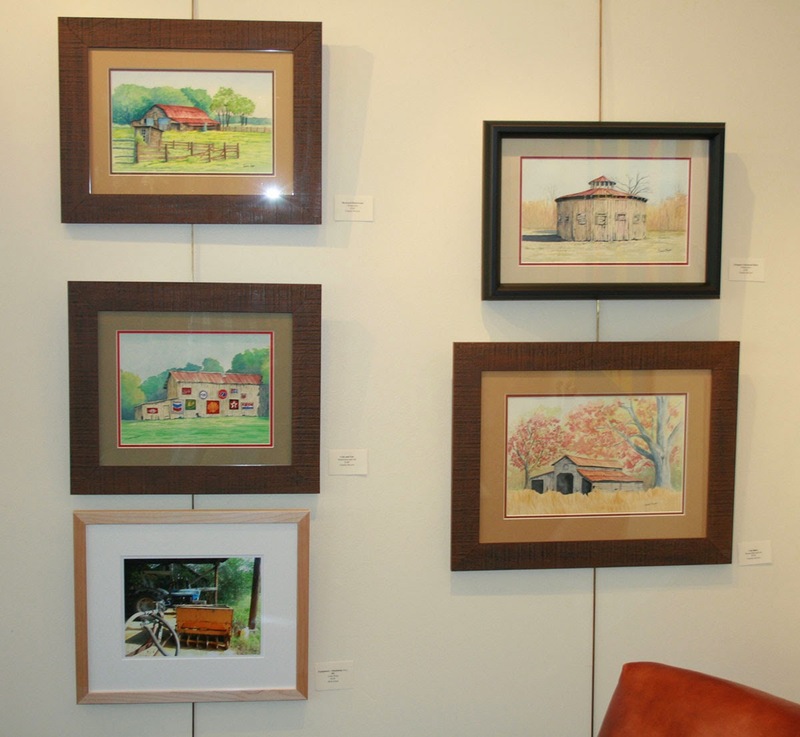 The Starkville Area Arts Council is hosting an exhibition of works by Golden Triangle artists at the Greater Starkville Development Partnership on 200 Main Street in downtown Starkville, MS. This show will run from 6 January 2015 through 9 March 2015 with an opening reception on Thursday, 22 January from 5:30-7:00 PM. Refreshments will be served at the reception. 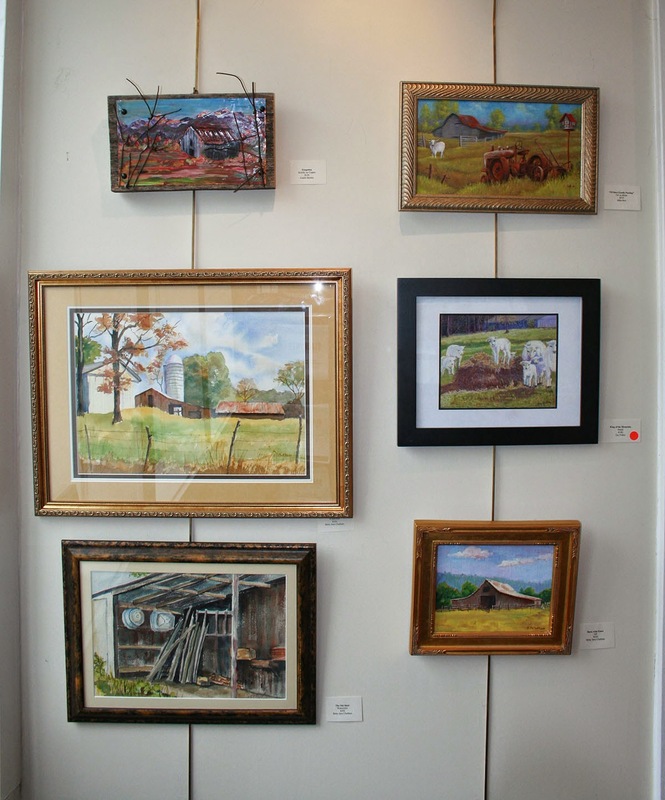 The theme for this show is "Barns," with subject matter related to barns or other rural settings such as old houses, old outhouses, farm animals, items that might be found in a a barn, etc. Photographs, paintings, and limited edition prints will be available for viewing and sale with most pieces being $250 or less. 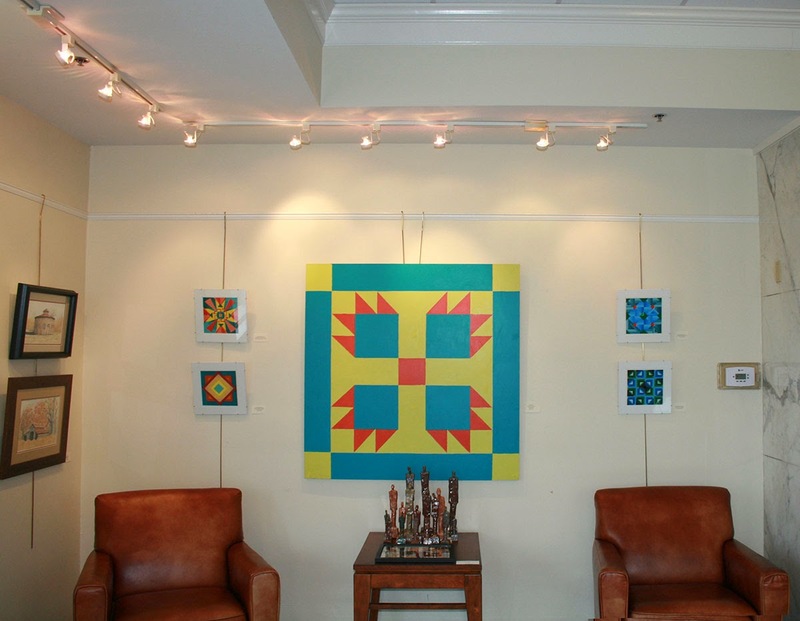 Additionally, a 4 X 4 ft painted panel from the Mississippi Barn Quilt project will be on display as well as smaller painted preliminary designs of others. During the reception, talented local teen Sophia Seltzer-Hill will play bluegrass tunes on her mandolin and/or fiddle! 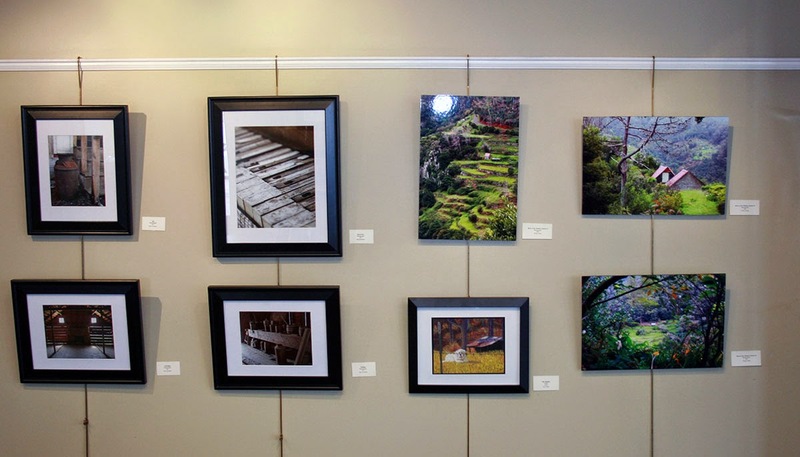 Here are a few pictures I took of the works in the show.